Marvin Louis Baughn, age 86, of Evansville, IN, passed away at 8:17 p.m. on Friday, January 11, 2019, at home. Marvin was born August 1, 1932, in Evansville, IN, to Evelyn N. Arney. He graduated from Central High School and attended the University of Evansville. 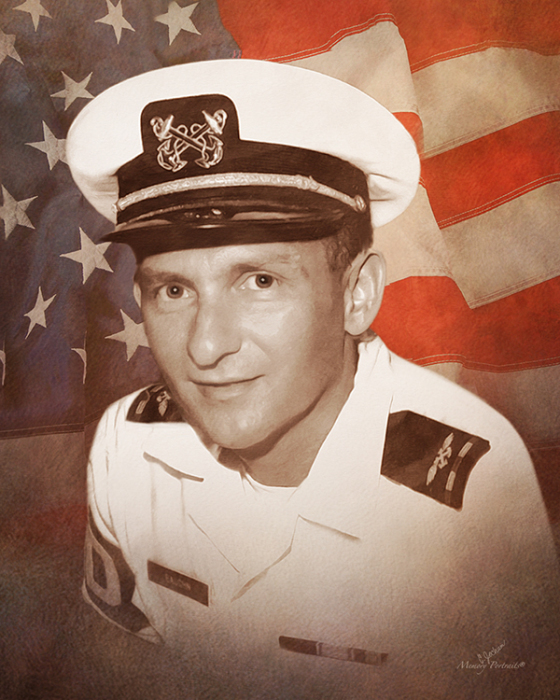 Marvin served his country in both United States Navy and Naval Reserve. He retired as Captain of the Evansville Fire Department after 32 years of service. Marvin was a lifetime member MOAA and VFW #1114. He was a member of FRA and International Association of Retired Firefighters. In addition to being a firefighter, Marvin held roles as a stagehand, railroad worker, employee of Mead Johnson and as a security guard with both Ivy Tech and Mead Johnson. Marvin is survived by his loving wife of 62 years, Betty Jane (Stevens) Baughn; daughters, Melissa Ann Freels, Lisa Gayle Marx and Heidi Andrea Ruder (Mark); grandchildren, Christopher Edward Bass, Ryan Marvin Bass (Kara), Amy Lynn Cook, Megan Andrea Cox, Dawn Marie Peasley (Thomas), Tommy Ray Jarvis, Trinity Rachel Marx and Zachary Hunter Marx; and great grandchildren, MaKayla Bass, Bailey Cox, Maddlynn Cook, Aliza Peasley, Tayte Doss, Serenity Peasley, and Makinzy Bass. He is preceded in death by his mother and brother, Robert Baughn. Memorial Services will be held at 6:00 p.m., Thursday, January 17, 2019 at Boone Funeral Home East Chapel – A Family Tradition Funeral Home, 5330 Washington Avenue with Pastor Jerry Daniels officiating. Burial will be private. Friends may visit from 2:00 p.m. until 6:00 p.m., Thursday, January 17, 2019 at BOONE FUNERAL HOME EAST CHAPEL. Memorial Contributions may be made to: Heart to Heart Hospice, 2532 Waterbridge Way, Evansville, IN 47710.